We headed up to Groom, Texas with every intention of solely learning about Jesse Wieners and Weiners Family Garden. What came out of it was so much more than an interview. This past spring, Jesse’s hay caught fire and all profits were lost. Jesse posted about the fire on his personal Facebook page and received a few negative comments from some people outside the agriculture industry telling him to get over it and to just get his money back from an insurance company. This was frustrating because Jesse realized how detached people were from the farm (3 generations to be exact) and that they did not realize that hay insurance simply does not exist. Jesse grows all sorts of crops for Wieners Family Garden. Everything from varieties of squash, melons, and other veggies like his tasty cucumbers. 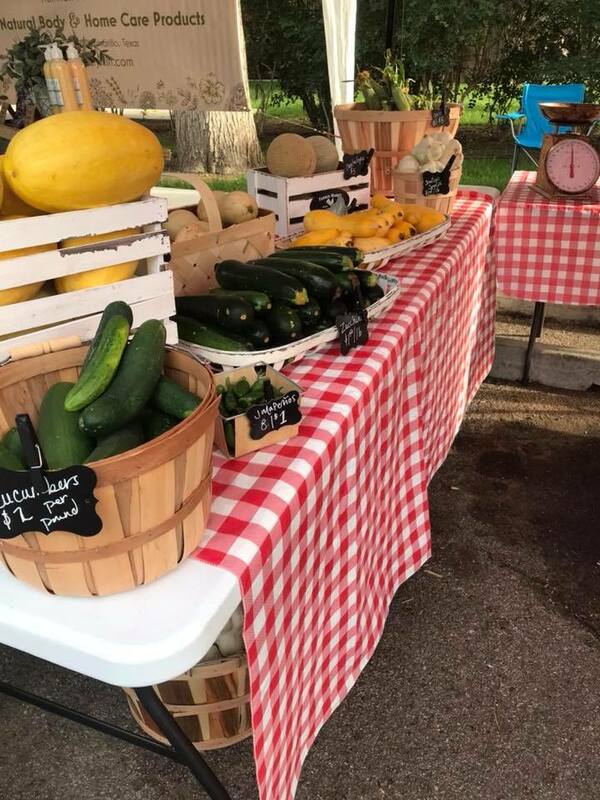 The fresh produce is available at the Amarillo Farmer’s market every Saturday and sell out of 500-1000 pounds each week. 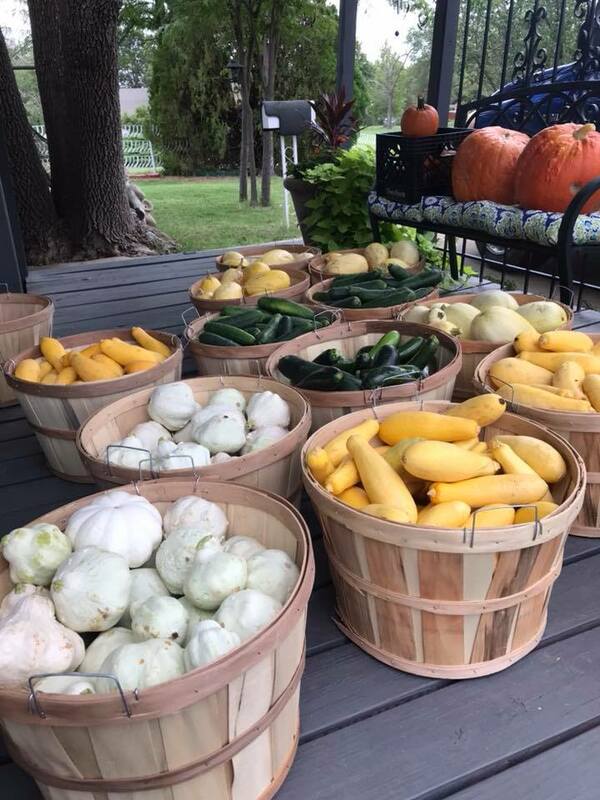 If you can’t make it to the farmer’s market, contact them on Facebook and they will be happy to deliver produce to you. 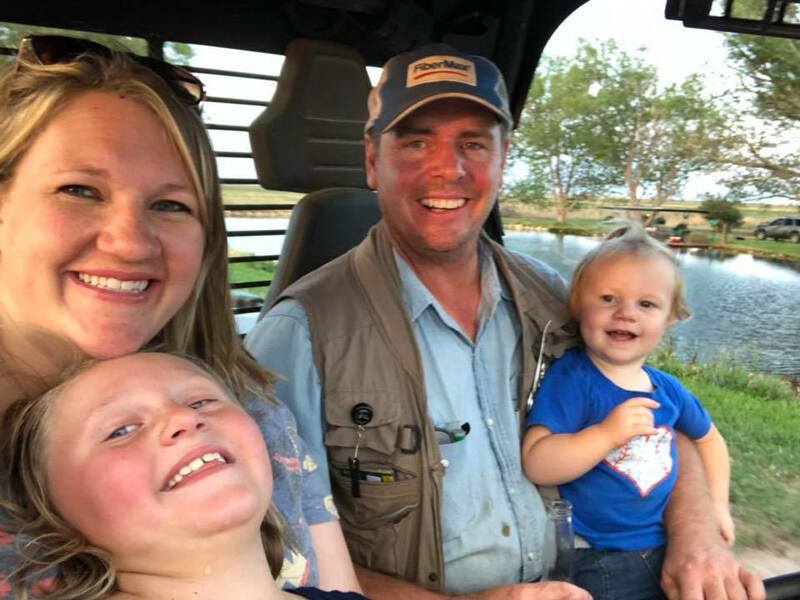 Jesse Wieners is a first-generation farmer, who realizes the importance of social media being used as a tool. He grows all different kinds of produce, because he knows how high the demand for it is here in the Texas panhandle. We feel so lucky to have met Jesse and learn about his incredible life and all the opportunities he has had and will continue to have in agriculture. He is always open to answering any questions anyone may have about the farm, so if you are a consumer and have questions…Jesse is the man to talk to!